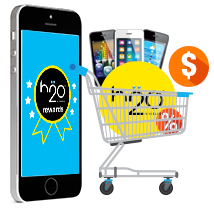 Points are earned only on eligible purchases through h2owirelessnow.com. Points can’t be earned or redeemed on auto-recharges, recharges & activations under the h2o Friends & Family Plan, shipping, or taxes. 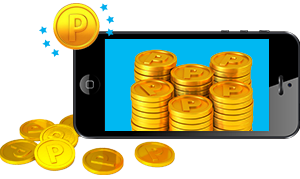 Points earned from eligible online purchases and recharges expire 12 months after earned. Points earned from the Refer a Friend program and new activations expire 90 days after earned. Each redemption requires a minimum of 100 points.